All Crapo homes currently listed for sale in Crapo as of 04/21/2019 are shown below. You can change the search criteria at any time by pressing the 'Change Search' button below. If you have any questions or you would like more information about any Crapo homes for sale or other Crapo real estate, please contact us and one of our knowledgeable Crapo REALTORS® would be pleased to assist you. "Fantastic hunting retreat. Four bedroom, three & a half baths, great room with a fireplace and built-in cabinets, bar for entertaining. Excellent sika and waterfowl hunting, seven ponds, 5290' of shoreline on Raccoone Creek close to Fishing Bay Wildlife Management Area. Summer kitchen with large screened porch next to the swimming pool, guest house with sleeping quarters." 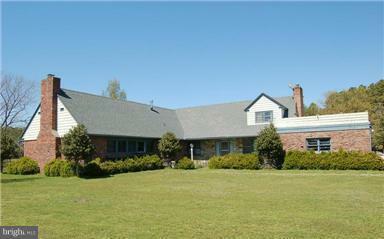 "$$$ NEW PRICE-LIVE, HUNT,RELAX 11 private acres. XLg House (1784 sq ft). S/S furnace 4 yr old. Awesome hunting w/lease in place. Deer, turkey, rabbit, squirrel, ducks, geese all present. Next to pond owned by Ducks Unlimited. No record of any flooding near house. Mult. outbuildings inc. workshop, 2 sheds, storage bld and 2 car garage. Boat ramp within 1 mile. Rm for home-based bus/LODGE! see P&Z"
"This 155+/- acre hunting property is a prime location for sika deer & waterfowl hunting enthusiasts! 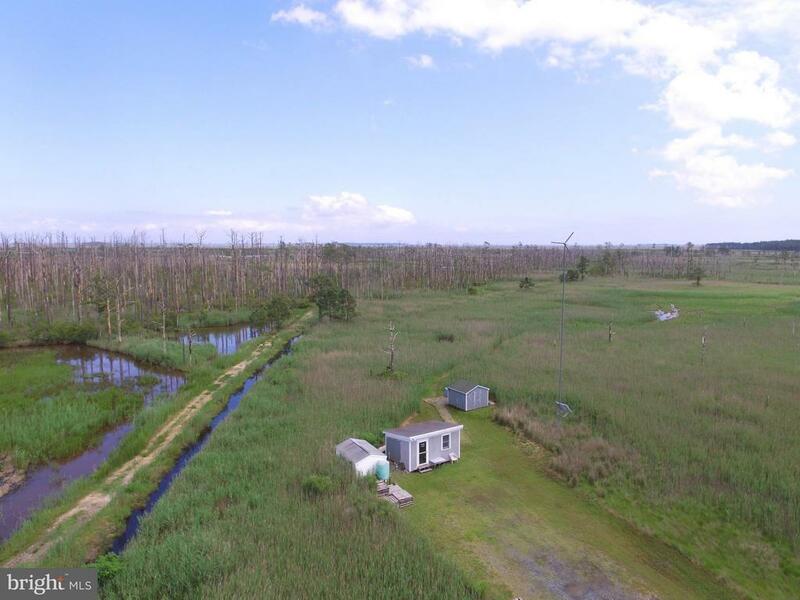 Numerous ponds with surrounding low and high marsh, property is improved with a hunting shack with electric (renewable energy from wind turbine) & water. The sale includes all personal property that is there including canoes and decoys. 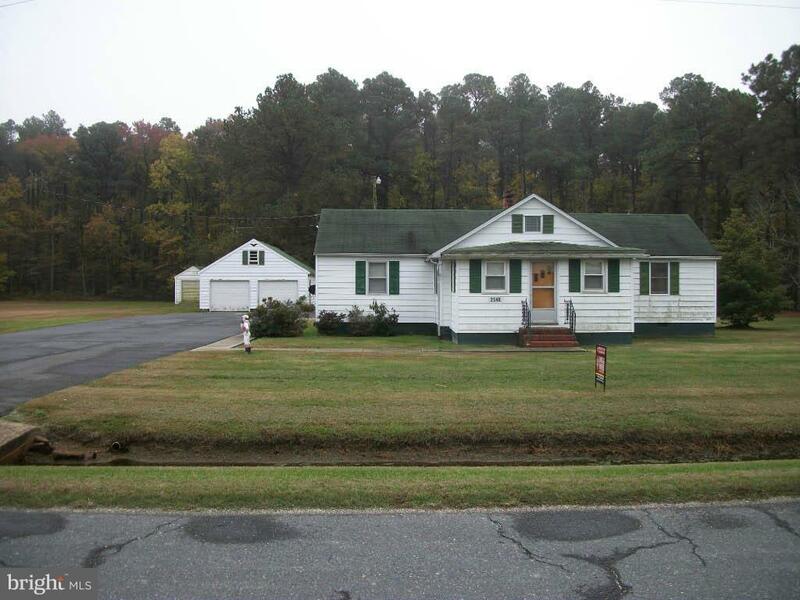 Photos do not show ponds & full acreage." 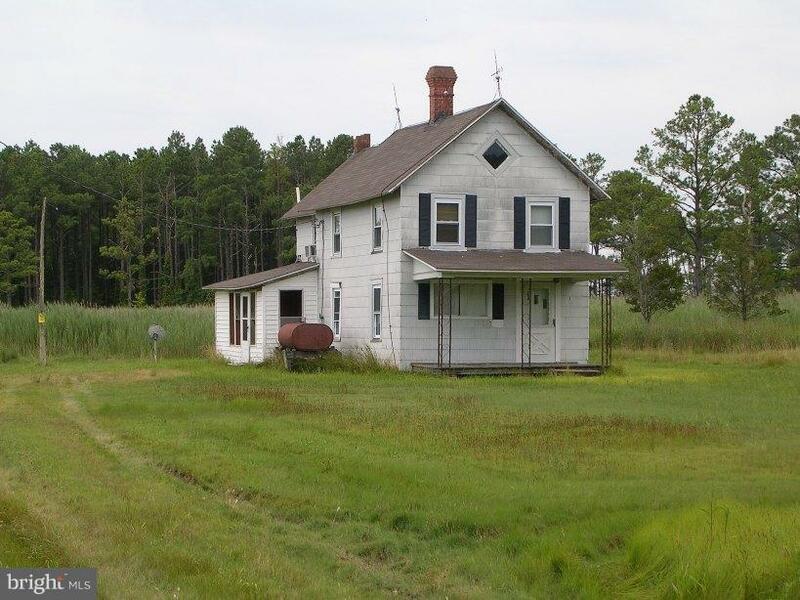 "Three bedroom two bathroom farmhouse with a well and a septic mound system being offered in as is condition, will not pass USDA or FHA inspections, cash or conventional loans only. Would make a great hunting cabin, 21.67 +/- acres mostly wooded and plenty of sika hunting opportunities. Dorchester County Forestry Timber Harvest Plan approval on file. Shown by appointment only."